Aren’t those words horrifying to even think about. There have been several instances in my life when I truly thought my wallet had been stolen. Those moments filled me with such fear and anxiety I could hardly think straight. Of course the initial reaction is to panic as your mind starts ticking off all the items that might leave you financially vulnerable. Information like credit card numbers, social security card, driver’s license and home address could be exposed and make you at risk to identity theft. What I realized is that I needed to keep my head…panicking didn’t help. I thought through where I had been and retraced my steps. In each of my situations I eventually found my wallet and life returned to normal. 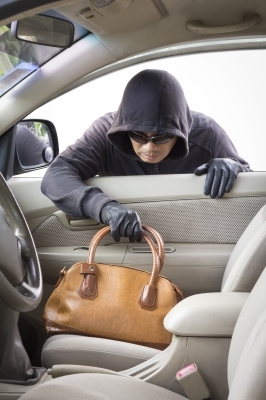 However, if you are able to confirm that your wallet or purse has indeed been stolen, take these steps immediately to protect your financial assets and limit your exposure to identity theft. Your Wallet/Purse is Gone…Now What?